Steve Cameron: Science Fiction & Fantasy Author: The Gradual Decline Of KL Noir. Fixi Novo is the English language imprint of a Malaysian publisher. I first picked up a couple of their titles when I was in Kuala Lumpur a few years ago and have bought more each time I visit. They look great, they're generally high quality, and they give me an insight into another culture and its storytelling. 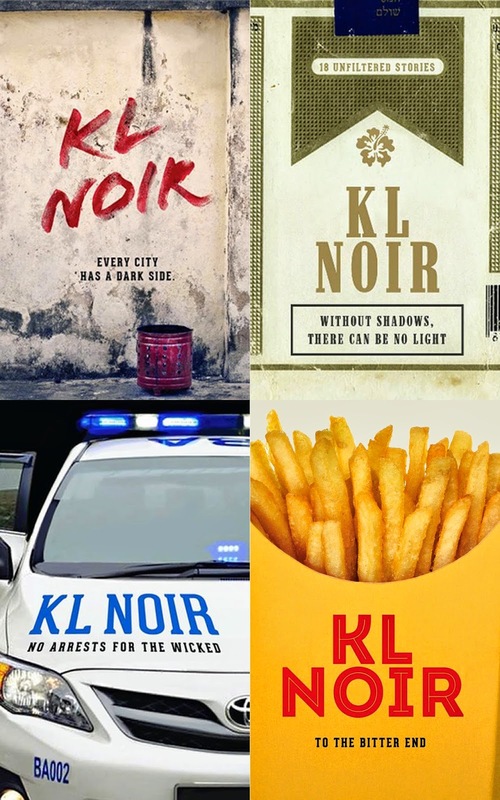 KL Noir is a set of anthologies published over the past few years. Consisting of four volumes (subtitled Red, White, Blue and Yellow - based on the colours of the Malaysian flag) this series published stories looking into the dark underbelly of Kuala Lumpur. Fixi Novo held open submissions, attracting writers from all backgrounds and publishing experiences. How much do I like Fixi Novo? Enough that I have now collected seven or eight of their books. Enough that I subbed a story set in KL. Enough that I was disappointed when it wasn't accepted. Red and White set a high standard. I enjoyed the majority of stories in these volumes and looked forward to Blue and Yellow, which have been published since I was last in KL. At first I tried to order them from a bookstore, only to be told the postage would be more than triple the price of the books alone. Finally I knew someone who was visiting Malaysia on holiday, and I begged them to pick these two books up for me. Boy, was I disappointed. I don't know whether the standard of submissions dropped, or whether it was the selections made by the editors, but I was seriously underwhelmed. There were a few exceptions, a few really good stories, but for the most part they were below average. 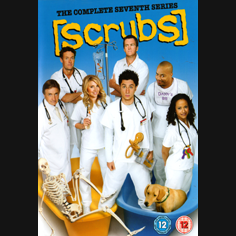 Some were poorly written, some were poorly edited. Many simply weren't noir at all. Quite a few were completely ridiculous. Blue even had an extraordinary number of reprints included, which didn't make sense for an original series. 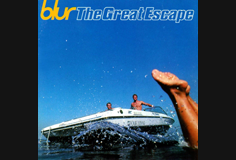 Yellow was, for the most part, dull and boring. I figured I might be alone here. I might be the only one that thought this, but last night I discovered these online reviews, (Blue and Yellow) which, for the most part, I agreed with. Well done, Mrs Giggles. Fixi Novo. You have some wonderful writers in Malaysia. Kuala Lumpur is a fantastic city about which to write. Don't let your standards slip.